The issue of eBook security always raises a concern and these problems simply won’t go away. 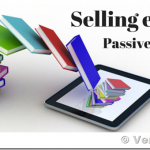 Unfortunately, there is no 100% fool proof way to prevent someone from duplicating your eBook. However, there are procedures and security measures you can take to minimize this from happening. Here are the 5 steps to protect your eBook before you consider publishing it. Best practices must be put in place when publishing content. For example, converting a file into a PDF before uploading can make it more secured. 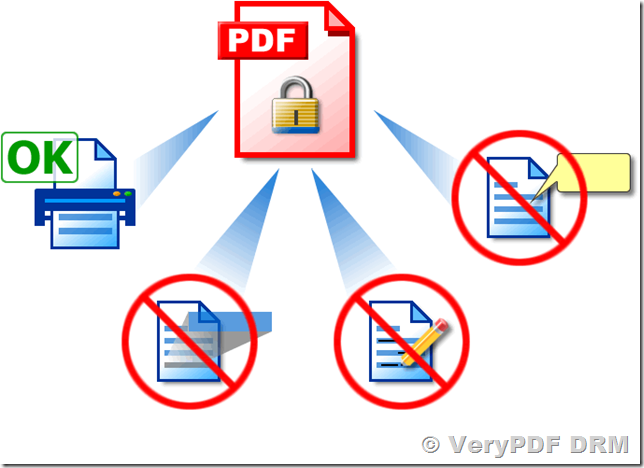 The PDF format supports data encryption and offers secure approach to transfer data over the net. User Access level can be customized, and viruses or other malware will not affect the safety of the content in your PDF documents. Visual elements are preserved in PDF and interactive functions are usually supported by the format. Watermarking your eBook isn’t a foolproof way to protect digital content but it can help. It makes it very difficult for someone to take credit for your work when your name is plastered across a document, for example. Digital watermarks are another way to improve security since they cannot be removed or altered, making them a very important tool when fighting copyright infringement on the web. This allows users to legally use the content, while adding security to the content to prevent illegal usage. Registering eBook creates a public record of the copyright. If you’ve discovered incidence of copyright infringement, you’ll want to contact your lawyers and perhaps sue the person who is involved. However, you must register your work to do so. You can also help eliminate the chance of imported, infringed material by registering your eBook. Understanding the copyright law is very important for publishers. The moment digital content is published, you can protect it by having an official copyright notice. This will remind the world that the content you are publishing is yours and you own it. Using a copyright notice can serve as a deterrent. Ensuring that only the right people can view your eBook is one thing, but controlling what they can do with that eBook is equally as important. Digital rights management controls can benefit you by imposing the extra controls over your content that allow you to always be in control of your own content. Most publishers invested hard work and dedication into their finished eBooks. Therefore, take the extra precautionary steps and ensure the eBook is protected from theft. Also make sure that all your own content is properly copyrighted. Hopefully the 5 steps I’ve provided in this blog will help and assist you in safely publishing your eBook. Good luck publishing your next book! Need to protect just one document? Try our free DocSafe Security service today. 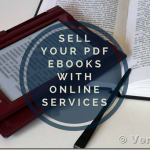 Do you want to place a PDF file online for sale? 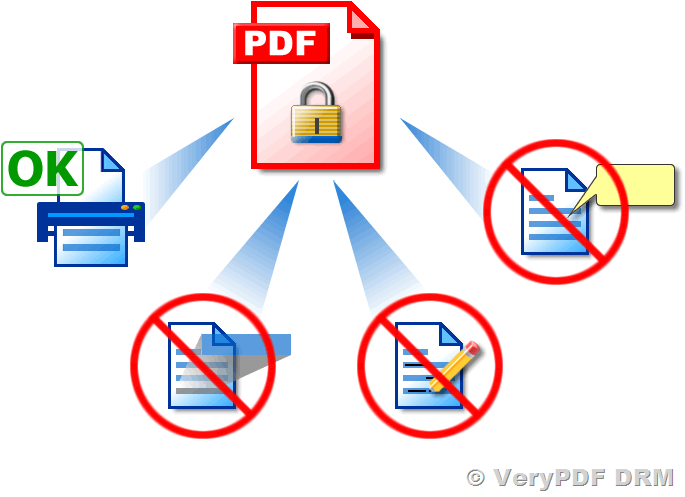 if yes, you can use our DocSafe software to protect your PDF file to prevention of unauthorized copying of book.